Western Filament is now qualified to the Boeing MMS833 - Western Filament, Inc.
Western Filament becomes an approved source on the MMS833 specification. Grand Junction, Colorado, December 20, 2011: Western Filament today announced that it has received approval as a supplier to the Boeing material specification MMS833, Revision H. The Boeing Company approves suppliers only after they have met all of the requirements set forth within the parameters of their specifications. Western Filament is a leading supplier to Boeing for the 737, 747, 767, 777, and various military aircraft. Western Filament also manufactures high performance products used in many aerospace applications including wire harnessing lacing tapes, over-braided high temperature wire harness materials, and expandable sleeving. 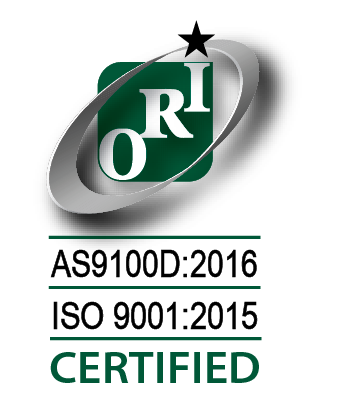 Western Filament began manufacturing in 1938 and its Quality Management System is ISO 9001 and AS9100 certified. For more information regarding Western Filament products, please visit our web site at www.wfilament.com or contact Western Filament’s corporate office at 970-241-8780. Western Filament achieves Gold! Western Filament receives Silver!